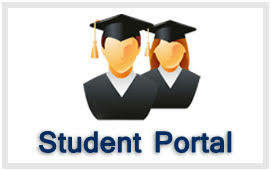 Online students’ portal helps students access fundamental services offered in the university. 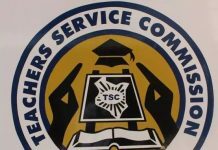 It helps one to access fee statement, posted exam results, register units, track status of student ID processing. This therefore makes it a very crucial academic tool as far as students life is concerned in a university. In addition, one will get access to all his/her personalized information. All one need to have is username and password, as provided for by university’s administration. Meru University students use this link student.must.ac.ke to access their portals. 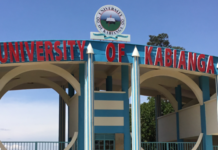 Students at Kabianga university use this link portal.kabianga.ac.ke to access their portals.